Tim Gallen is friend of mine. Working as as a journalist, he dreamt of being an author. That dream has come true for him with his first published novella, Niscene’s Creed. He lives in Phoenix with his wife, Nicole, and dog, Stella. Well, I knew I wanted to be a writer since high school. And I did some in college, but I suffered from a terrible lifelong case of perfectionism, so I hardly completed anything I started. Long story short, though, in more recent years, I’ve been writing fairly regularly since 2012. 2. 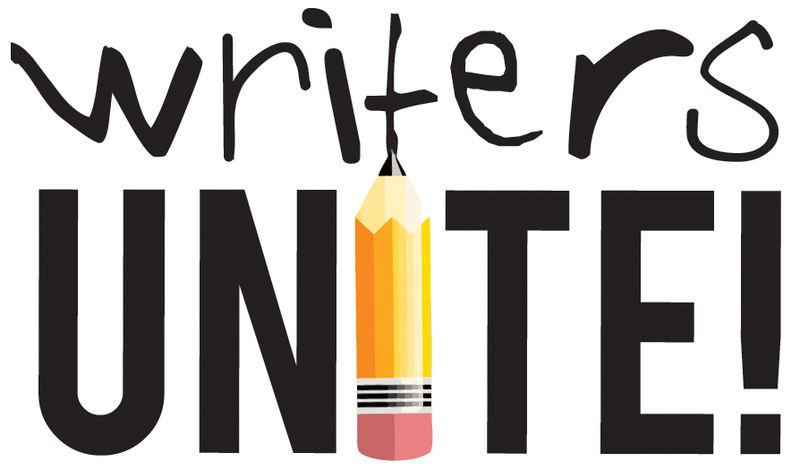 Did you always know you wanted to write? I remember always enjoying writing time as far back as second grade, but I didn’t really consider being a writer until high school when I wrote a novel for a project. So, to answer the question: I didn’t really think much about it until I was a teenager. 3. Is fantasy your favorite genre? Yes, fantasy is my favorite genre. It’s kind of a funny thing because I didn’t really read too much fantasy until the past decade or so when I fell in love with the Wheel of Time series by Robert Jordan. But I always have kind of dabbled in the fantasy genre when I’ve written. I also enjoy young adult novels. Kind of crazy combination, I know. But I think it’s because most of the time, I still feel like I’m 18 and trying to figure out the world. I’m kind of weird in that I don’t really have favorite authors, per se. If the story is compelling and sounds interesting and is written well, I’ll give it a try. That’s not to say there aren’t a few authors whose work I’m fond of and will pick up something by them just because it has their name on it: George RR Martin (naturally), Robert Jordan (though, you know, he’s dead), Orson Scott Card (one of the greatest writers ever) to just name a few. I know you said you were kidding, but I’ll answer anyway. I get most of my ideas from reading other books, honestly. Steal like an artist and all that. 6. What is the genesis of Niscene’s Creed? When did you first get the kernel that germinated into this, your first novella? 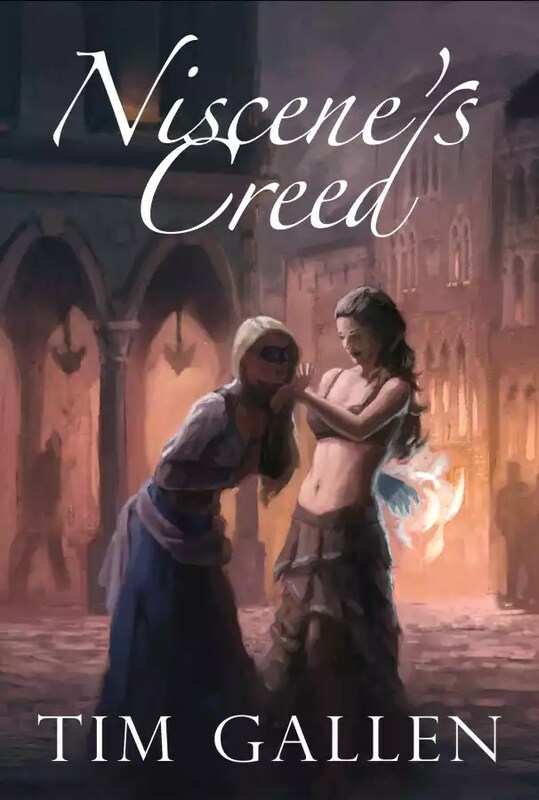 Niscene’s Creed has its origins in a few places. I first met/created Niscene about four years ago when I had begun reading George RR Martin’s A Song of Ice and Fire series. I set out wanting to write a story with an ensemble cast of characters, but make all of them members of this shadowy league of assassins. Well, as things tend to do, the story evolved and changed and I discovered another non-assassin character whom I fell in love with. But I always liked Niscene. Namely because she’s so vicious. Then, when I started blogging in 2012, I started a weekly fiction serial on Fridays, and I started with Niscene and telling the story of her first kill as a member of this assassins group. So, essentially, that serial grew into the novella. And it serves as an introduction of sorts, not only to Niscene but to this fantasy world of mine and this evolving epic story I wish to tell. I could keep going but I probably wouldn’t stop then. 7. Understanding that Niscene’s Creed isn’t a religious work, what made you use that title/name specifically? You are aware that the Nicene Creed is a well-known, historic profession of faith used in Christian liturgy, right? (https://en.wikipedia.org/wiki/Nicene_Creed) Are you concerned that theologically conservative readers may confuse your book for something other than it is? Being a pastor’s son and church-goer, I’m well aware of the Nicene Creed (I believe in God the father, almighty, creator of heaven and earth…). But that familiarity has nothing to do with the title of my novella. It’s just a funny coincidence and a slight pun. Though, in the world of the novel, it’s not a pun at all, since, you know, it’s a fantasy world. The title actually was kind of tough. But the story begins with Niscene reciting this oath. Essentially, she’s being sworn into this group of assassins. And the words of the oath kind of haunt her throughout the novella and serve as a motivating device to push her to certain actions. In essence, the oath is her new creed in life. Thus, Niscene’s Creed seemed like a decent title. As far as if overly religious people come across my book, see the title, and think it is something to do with Christianity, well, I’m not too worried about it. I mean, the cover has a woman kissing another woman’s hand and, while they’re not particularly scantily clad, I think it’s pretty self-explanatory that this particular book has nothing to do with espousing one’s belief in the Holy Trinity. Of course, if someone does happen to read it thinking it was something else, I look forward to the undoubtedly hilarious email or review on Amazon I will receive. 8. What’s ahead for Tim Gallen? Any future works you can tell us about? What’s ahead? Well, I’ve always got like a billion things going on in my head at any one moment. Seriously, it’s all kinds of crazy up there. I’ve a few snippets here and there of what may become the direct sequel to Niscene’s Creed. The ending serves as a pretty good lead-in to a second book. And as I said above, NC serves as the introduction to these characters and this world. And there’s a lot more to come. But I also have another story about unicorns that I’m working on that I’m totally psyched about. Yes, unicorns. And it’s gonna be awesome. Honestly, I am likely going to finish that before any direct sequel to NC, though anything can happen. You can find Tim online at TimGallen.com, and his debut novella, Niscene’s Creed is available on Amazon in both paperback, and ebook, formats by clicking here. My friend Tim Gallen just published his first novella, Niscene’s Creed. Available both on Kindle and paperback, he’s doing something crazy. For the first 100 people who sign up for his mailing list, he’ll give them an electronic copy. “a writer, truth-seeker, and legend in his own mind. He loves good stories, good words, and good beer. He shares his random thoughts on life at his blog, The Daily Gallen. Follow him on Twitter @tim_gallen, or stalk him on Facebok. He won’t mind. I’m a pretty easygoing guy. I tend to go with the flow and embrace the situation. But, please, don’t misjudge my easygoing character. I can get angry. Really angry. I have screamed, howled, and cursed. I have thrown things, I have punched pillows and walls. I have embraced my anger. But, for me these external manifestations are rare exceptions. Usually, I internalize my anger, keep it inside. I get angry a lot, actually. I get angry at the idiots who don’t know how to drive. I get angry at the idiots in my neighborhood who don’t clean up after their dogs or who let their yards become so overgrown they look like untamed jungles.